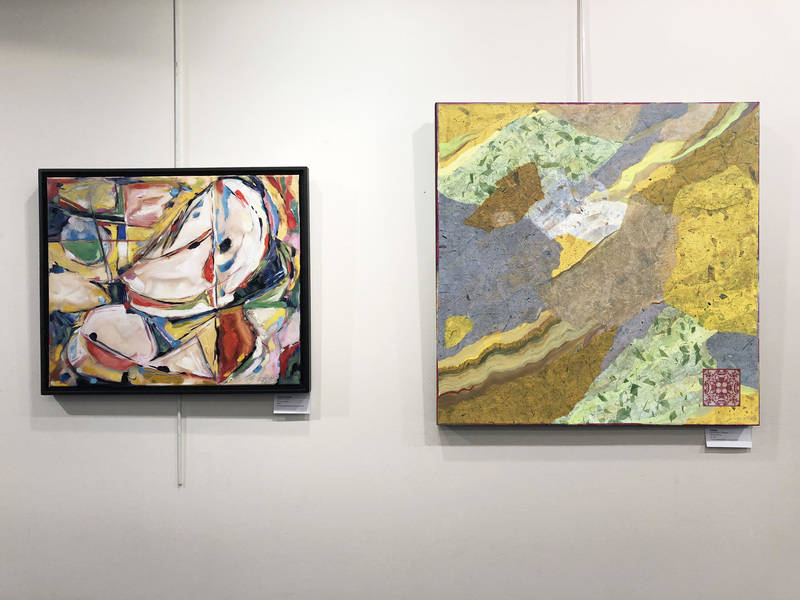 Heidi Lewis Coleman is currently exhibiting her Acrylic & Cut Paper piece, SOLIDAGO, in the Katonah Museum Artists Association's Annual All Member's Show at the Katonah Village Library. Show dates: November 3rd - 29th. The Katonah Village Library is located at 26 Bedford Road in Katonah, NY.